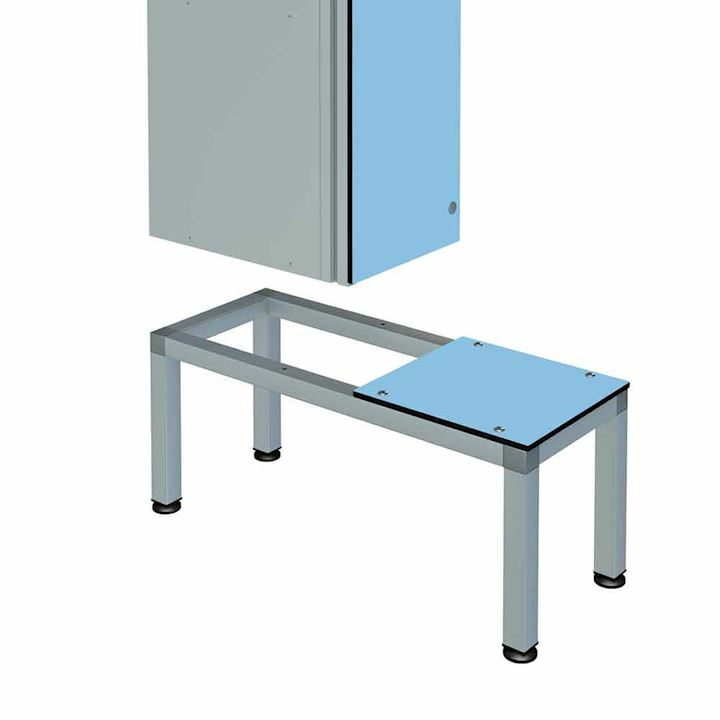 When providing wet area lockers it's important to consider your clients needs first. In many ways, the changing room at your sports club, gym, pool or fitness suite is your shop window; it’s where you tell potential customers and existing members that you care about them. 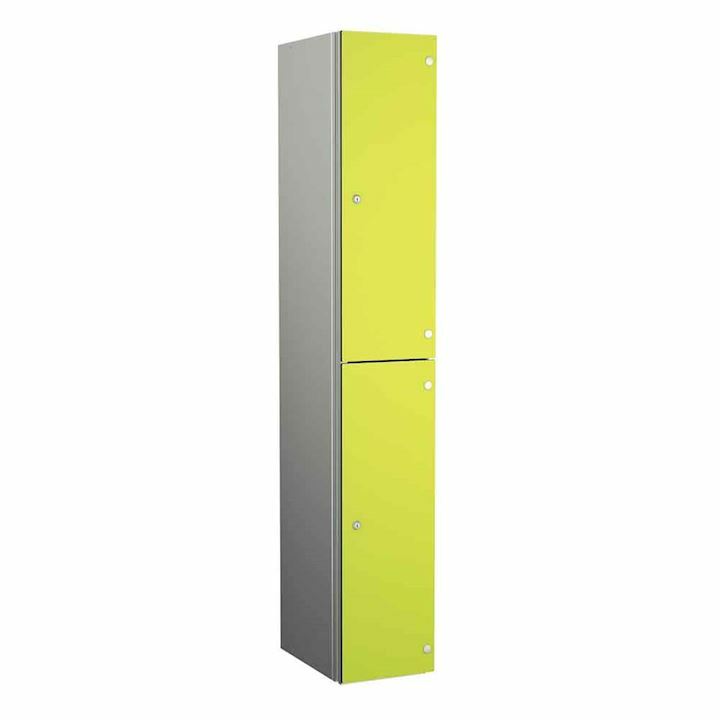 By providing them with great changing facilities including secure lockers. Your club may have a great pool, terrific gym or excellent squash courts. 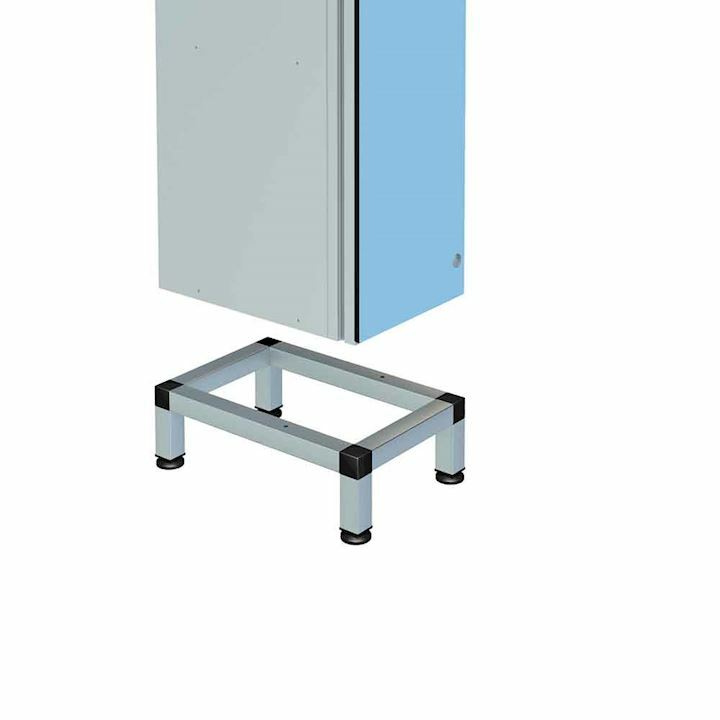 But if the changing facilities including the wet area lockers are a bit shoddy then your customer may go elsewhere. 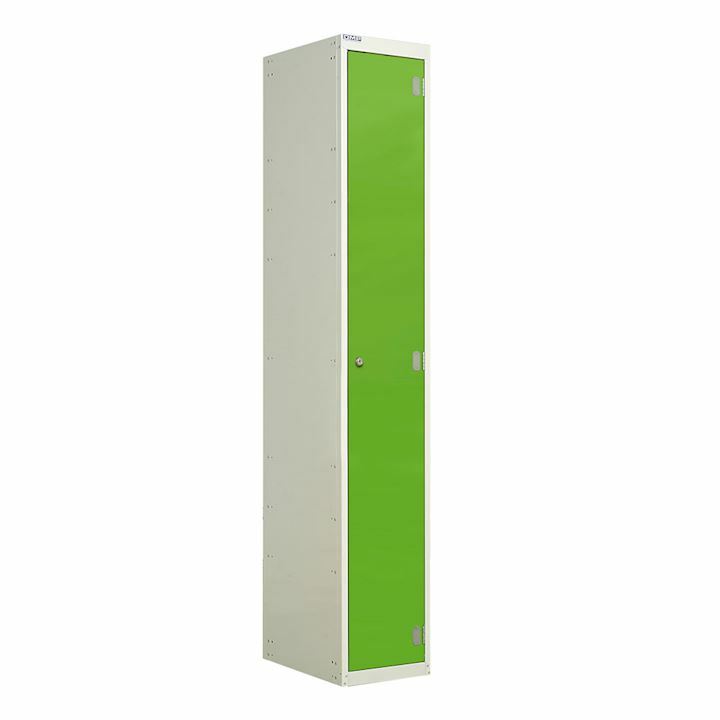 So why not invest in our wet area lockers and therefore create a modern changing room facility. One which can really make a difference to your club or sports facility. Forget about those old noisy lockers in the run-down leisure centre. Consider our range of wet area lockers which are bright, colourful and attractive. 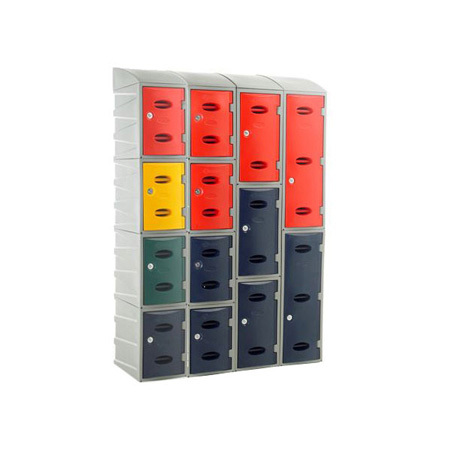 Our wet area lockers include metal lockers made from galvanised steel to prevent rusting in wet areas. 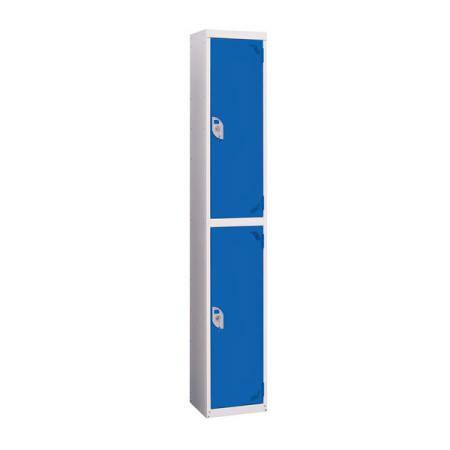 Also solid grade laminate lockers manufactured from 10mm SGL. Aluminium bodied lockers with no sharp edges and SGL doors ideal for leisure centres. 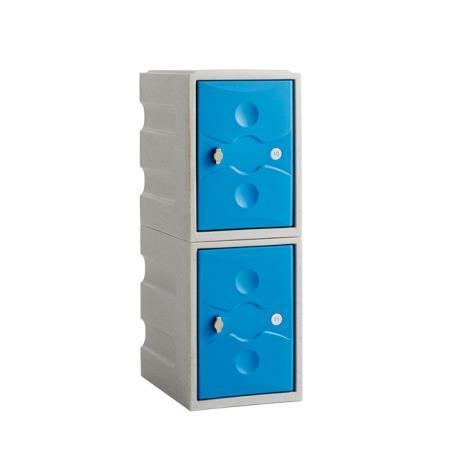 Plastic lockers for swimming pools are also available. 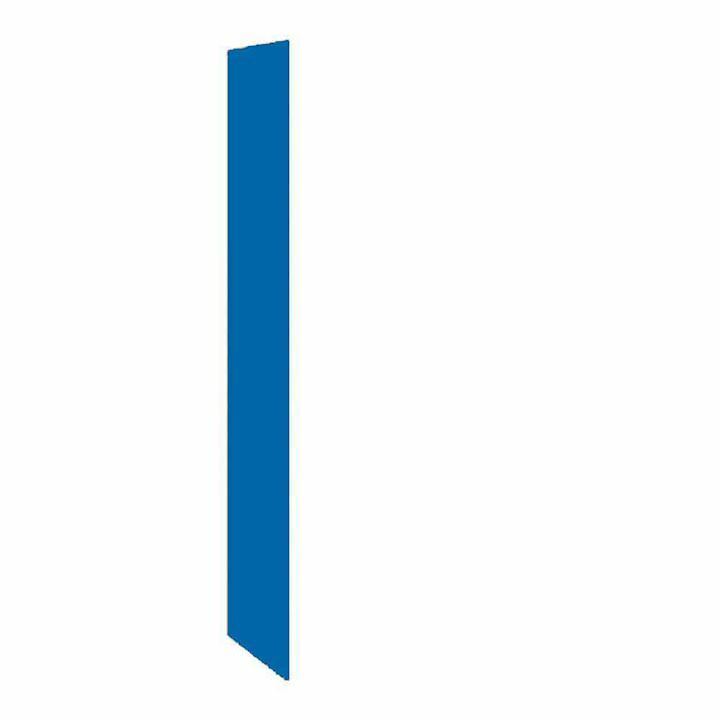 We have a selection of size options and door configurations to suit your needs. 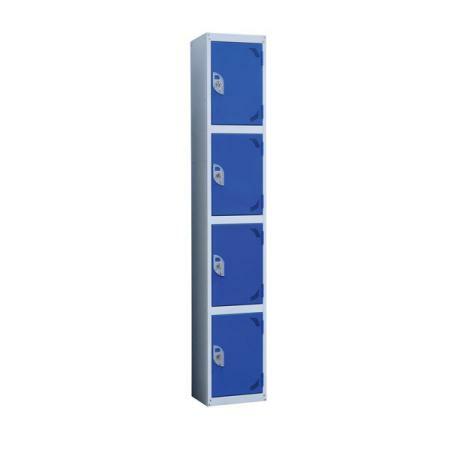 Wet area lockers are available as singles or in tiers of 2, 3, 4 ,5 and 6. You can order them in various widths and depths to suit your space. 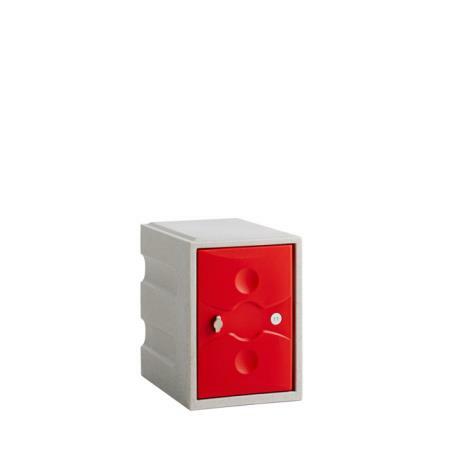 Lock options also include coin retaining locks. 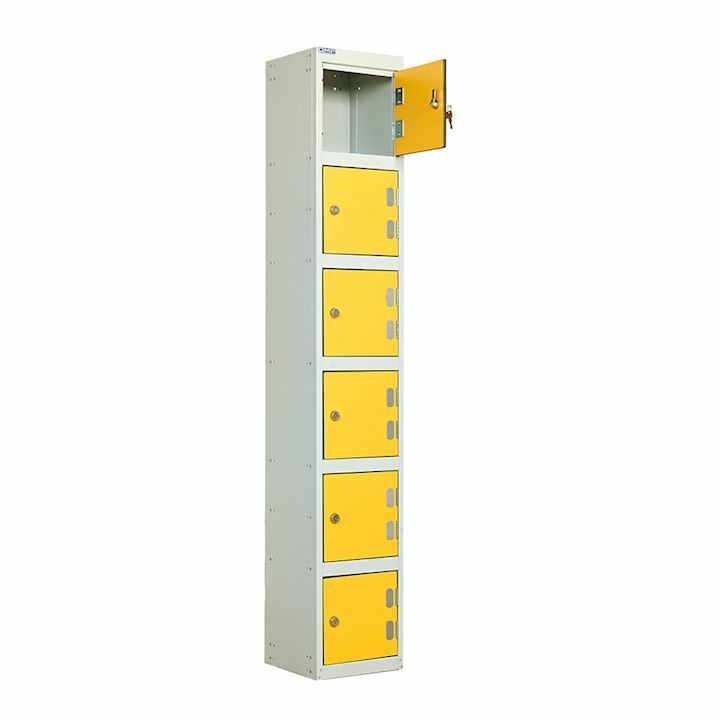 Our mid range of wet area lockers come in a choice of laminate doors. These lockers may be more appropriate for the décor of your club, fitness suite and also spas. Made from solid grade laminate, these doors are extremely tough. Can also withstand any amount of water which makes them ideal for poolside conditions. They are also graffiti resistant and the laminate comes with a 10 year guarantee. They will also add a stylish touch to your changing facilities. 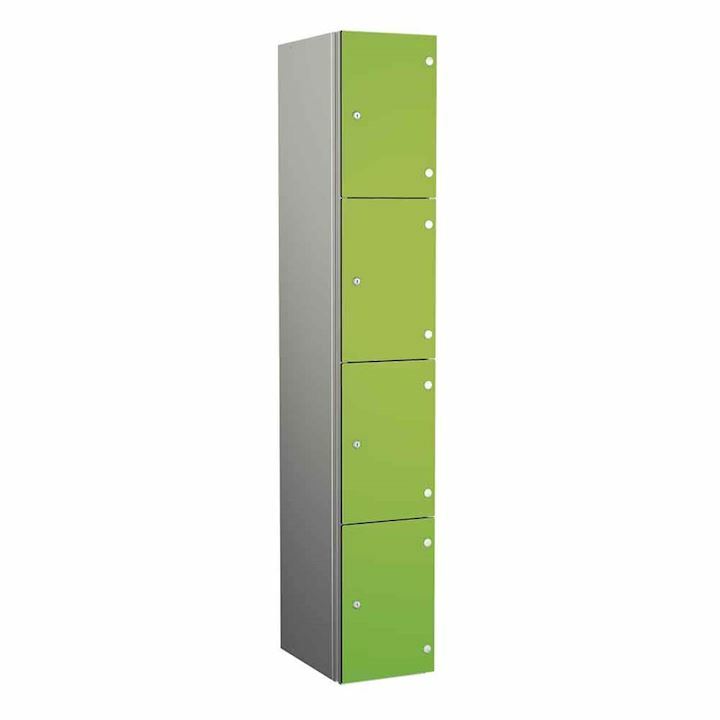 You can opt to have locker doors positioned so the frame is covered or alternatively have them inset. This option has the frame showing. Inset door lockers are more secure as leverage is more difficult. 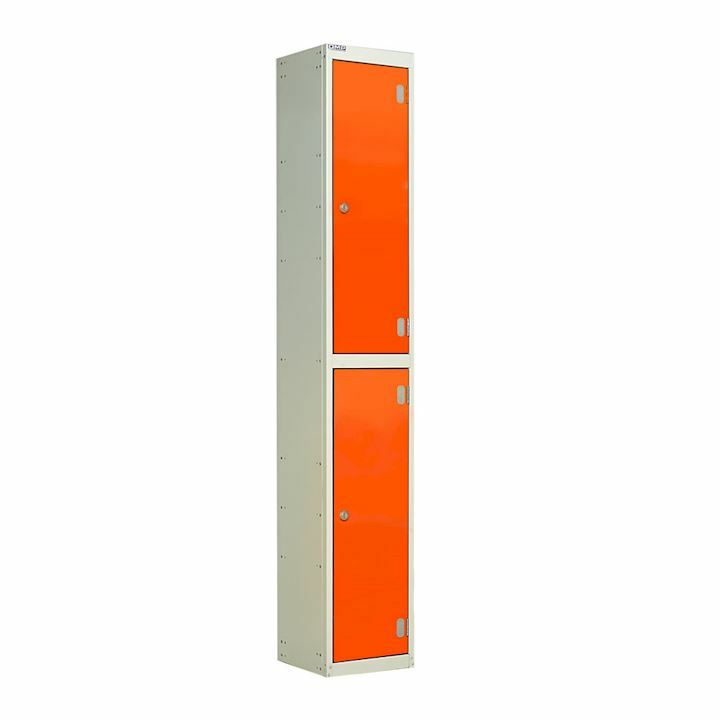 We are happy to discuss any other questions you have about our wet area lockers. So please don’t hesitate to get in touch by telephone on 01924 240291 or contact us by email.